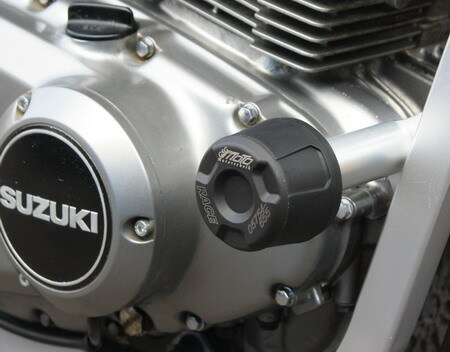 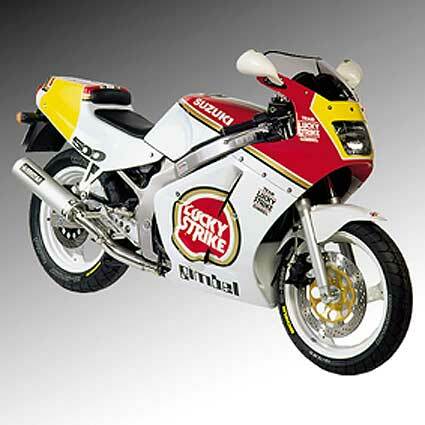 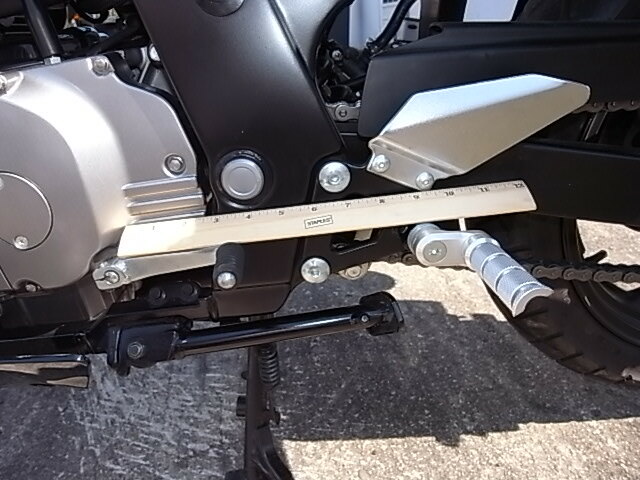 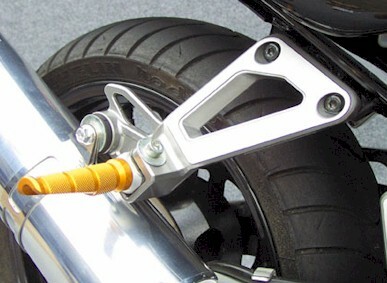 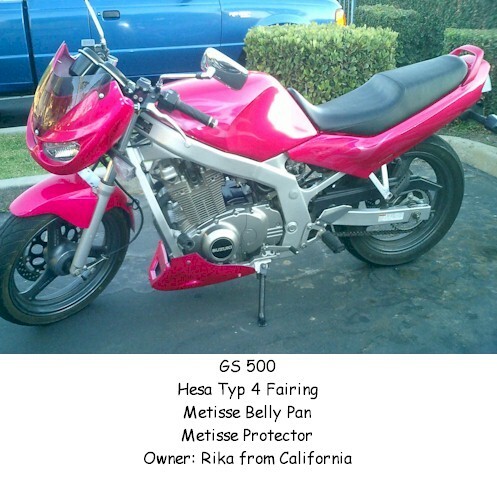 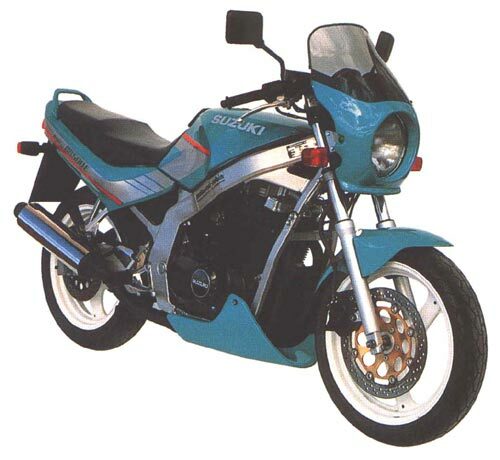 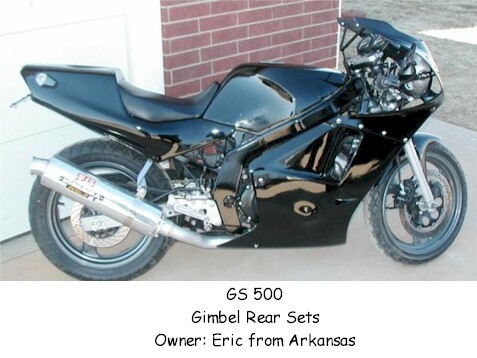 Suzuki GS 500 Accessories. 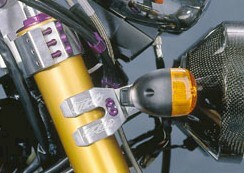 Wild Hair Accessories. 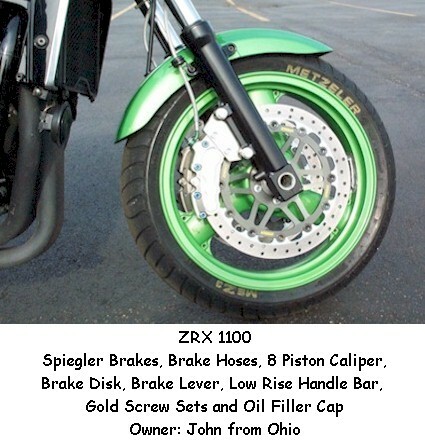 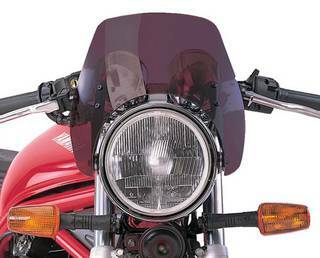 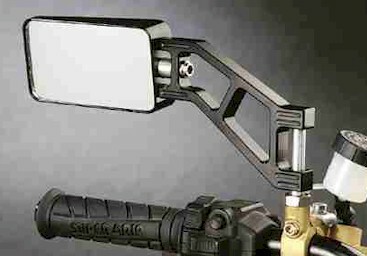 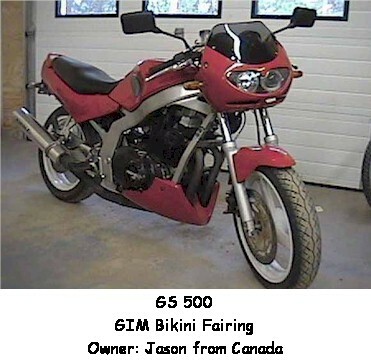 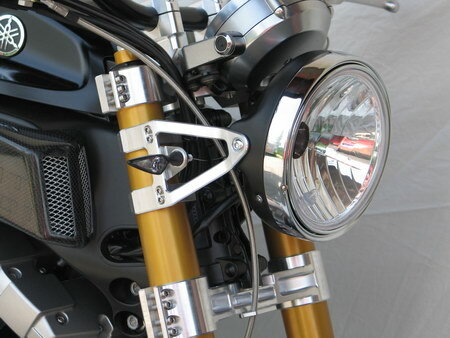 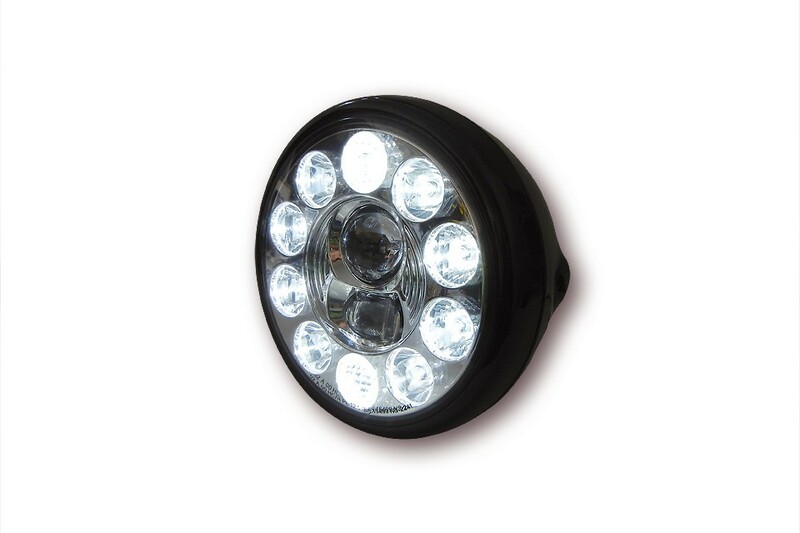 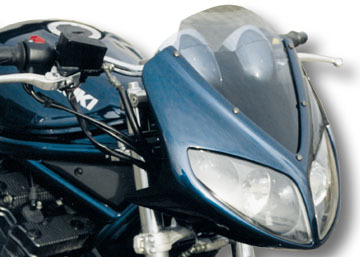 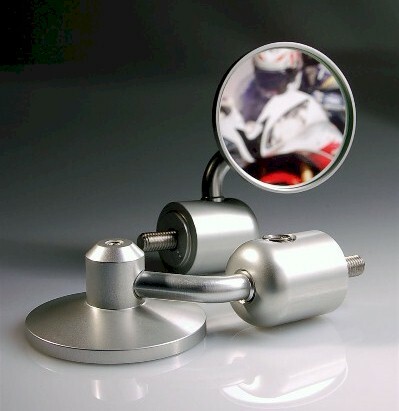 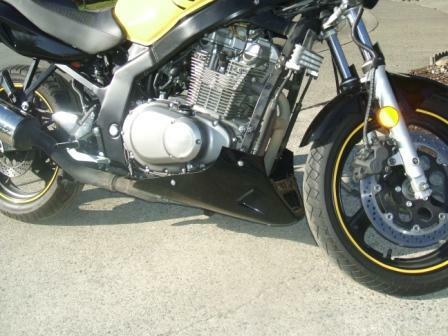 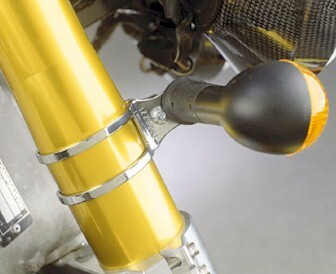 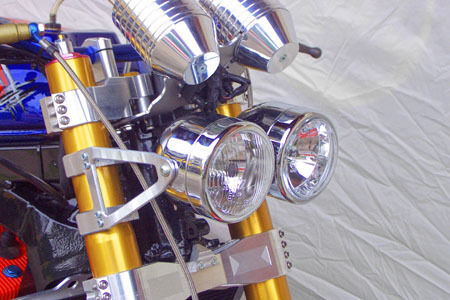 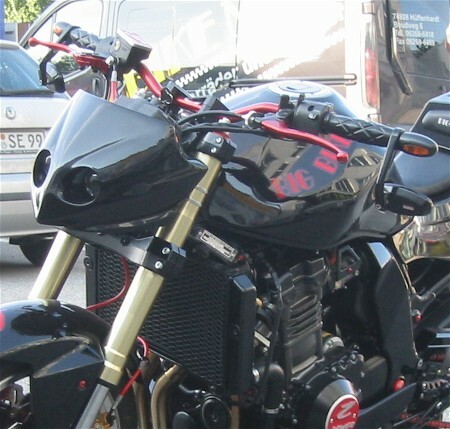 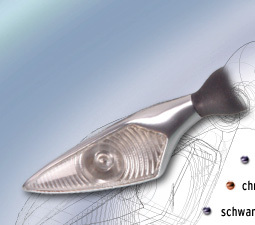 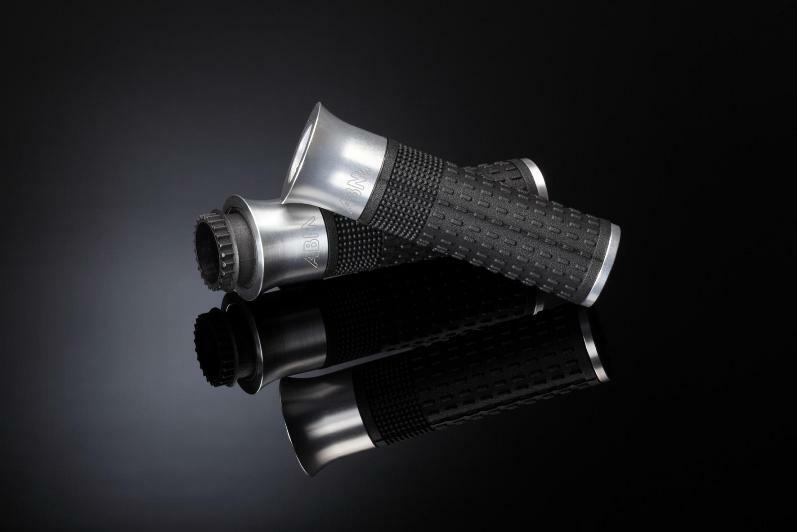 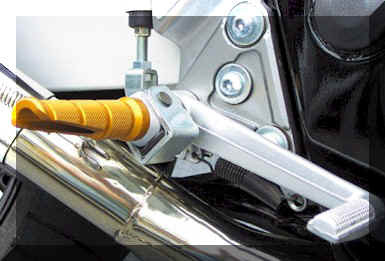 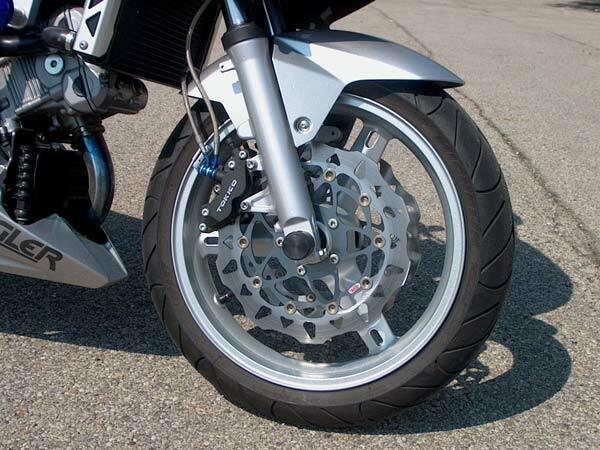 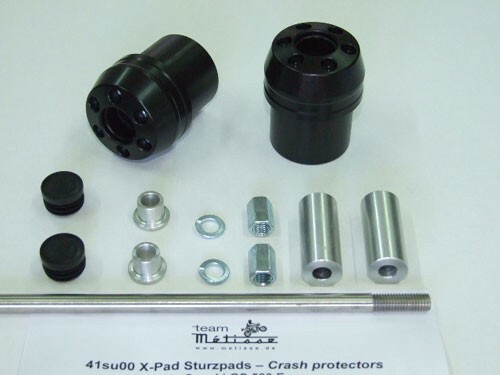 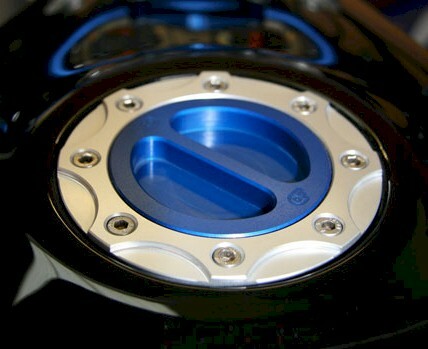 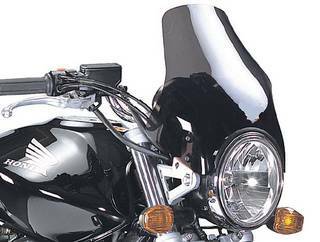 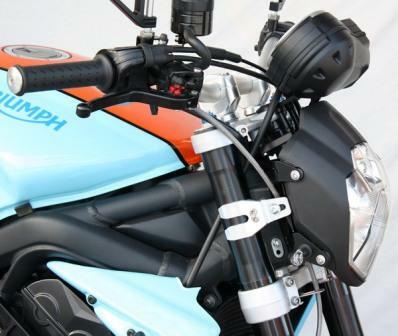 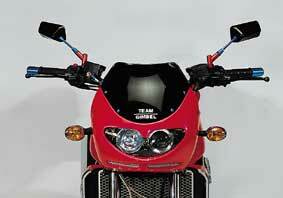 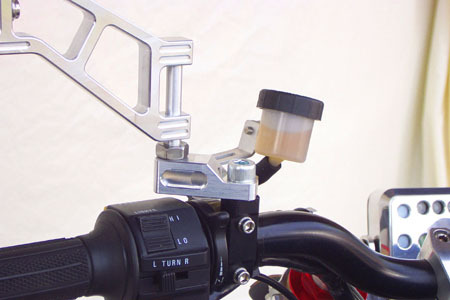 Motorcycle Accessories & Aftermarket European Parts.